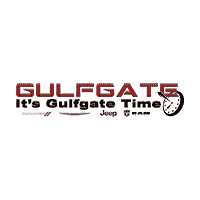 Welcome to the Gulfgate Dodge Chrysler Jeep Ram Finance Department, your auto loan and car lease one-stop resource. We’re eager to explore financing options for your new or pre-owned car, truck or SUV. Check out our online auto loan calculator for an instant auto loan rate. Then, proceed to our online finance application. Getting you financed is our goal!